Sunday, April 21st is Easter Sunday. It is also the Resurrection Day celebration of Jesus who rose from the dead. 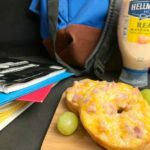 In honor of His rising, here is a wonderful, and tasty, learning recipe you can teach your kids, your Sunday School class and others of the Resurrection of Jesus Christ (1 Corinthians 15:4). 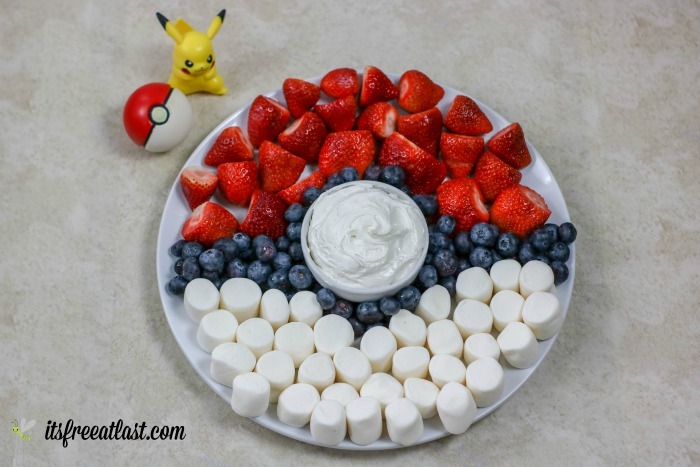 Are you as much of a Pokemon fan as my household? We have been playing Pokemon Go since 2016 and it has really brightened our days. 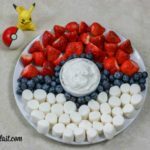 To inspire your next Pokemon gathering, or in preparation for the upcoming movie, Detective Pikachu, here is an inspring Pokeball Fruit Tray recipe that all Poke-fans will go crazy over! 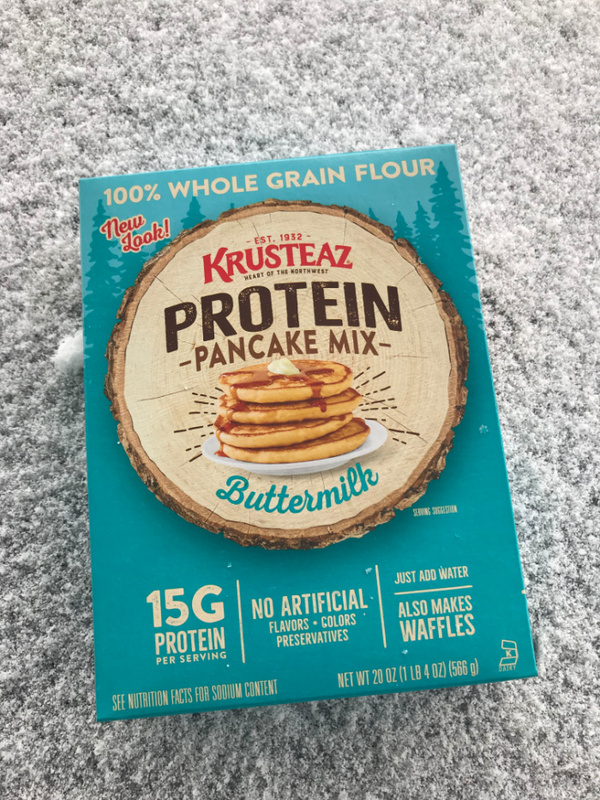 Krusteas’z Buttermilk Protein Pancake mix have a better-for-you nutrition profile, without sacrificing the delicious taste that you love. 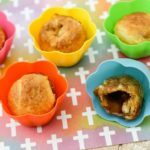 They are truly light and fluffy, but pack a major protein punch with each bite. 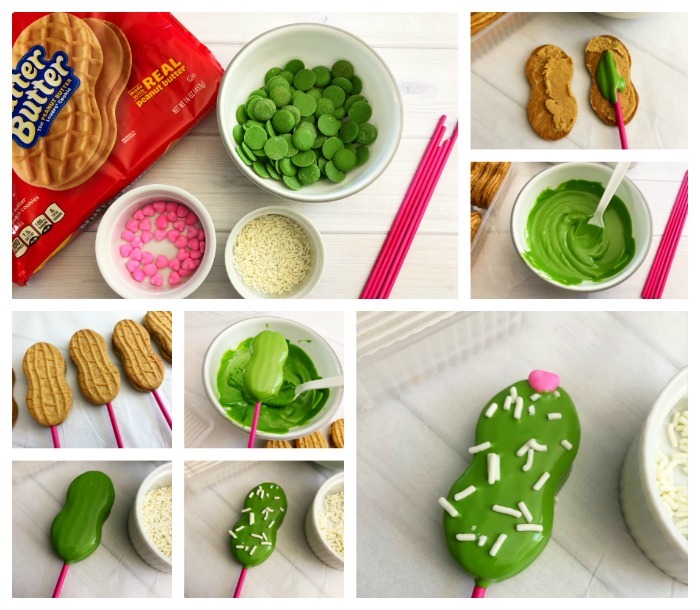 Each serving provides 15 grams of protein and 4 grams of fiber, and is made of 100% whole grain flour and contains no artificial flavors, colors or preservatives. 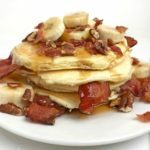 This mix is just-add-water and provides a convenient, delicious solution for breakfast. Do you have a favorite sugar cookie recipe that you make during the Christmas season? 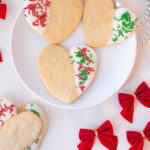 Here is a cute recipe twist and some added flare to give your holiday sugar cookies a little extra “something” for Santa! 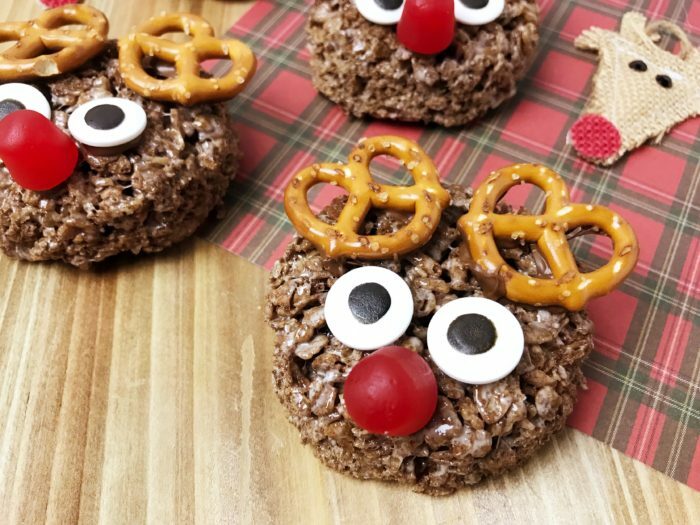 Ready to create some amazing treats that both Santa and your kids will love? 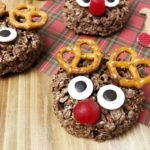 Here is a fun and easy recipe you can create together with the kids to leave for Santa on Christmas Eve. Do you have a new Instant Pot that you picked up on special this Black Friday? 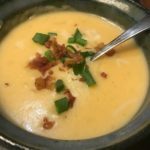 Here are 21 amazing, and really easy culinary cuisines you can create in your instant pot. 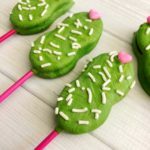 How about a summer fun and tasty treat the kids can help make and enjoy. 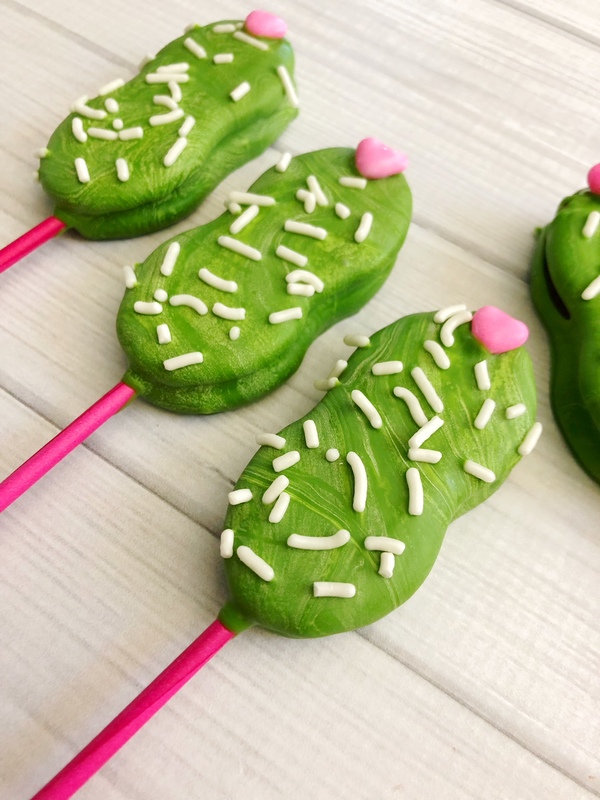 Here is a delightful recipe for Cactus Pops that are easy to make and delightful to taste. Let’s get started!